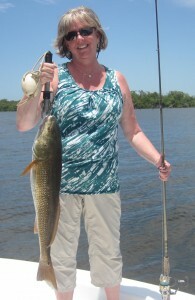 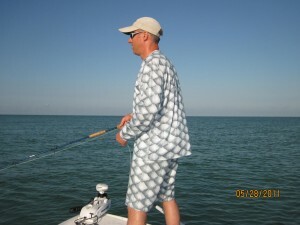 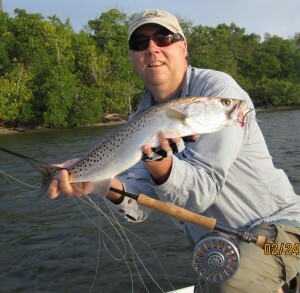 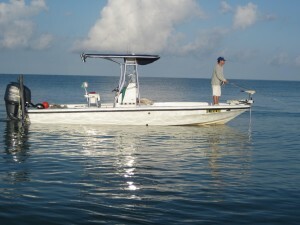 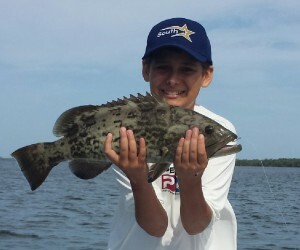 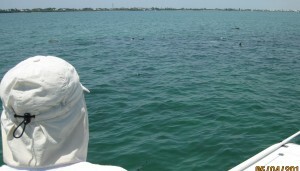 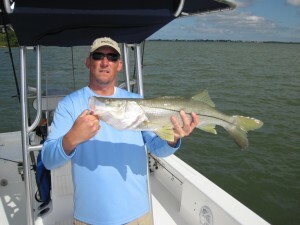 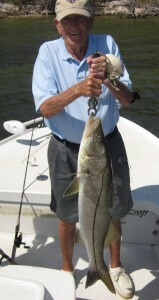 Sanibel Captiva island fly fishing charters guides tarpon snook redfish flats. 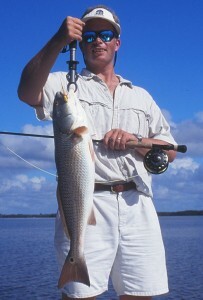 The fishing has picked up with the water temps approaching late April-May levels. 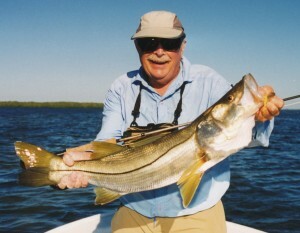 Big snook are coming out of their winter haunts to the beaches & tarpon are showing up from the flats to off shore Sanibel.